Over Easter Break, we spent three nights at Disneyland, and took a five night Baja cruise with my parents on the Disney Wonder out of San Diego. This was our ninth cruise with Disney Cruise Line, and our first on the Disney Wonder. 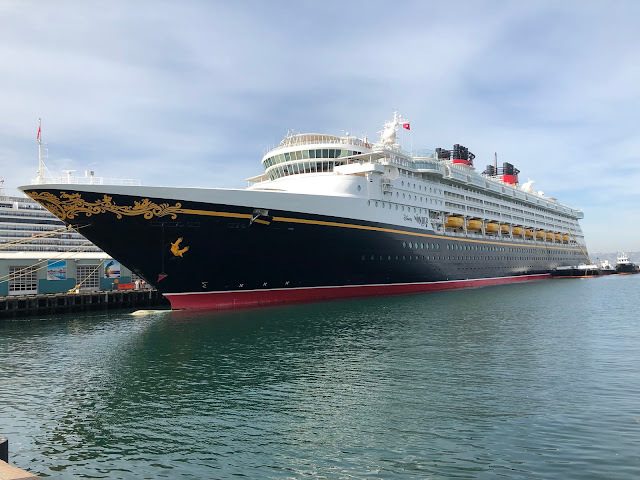 Over Easter Break, we took our ninth cruise with Disney Cruise Line, and our first on the Disney Wonder. 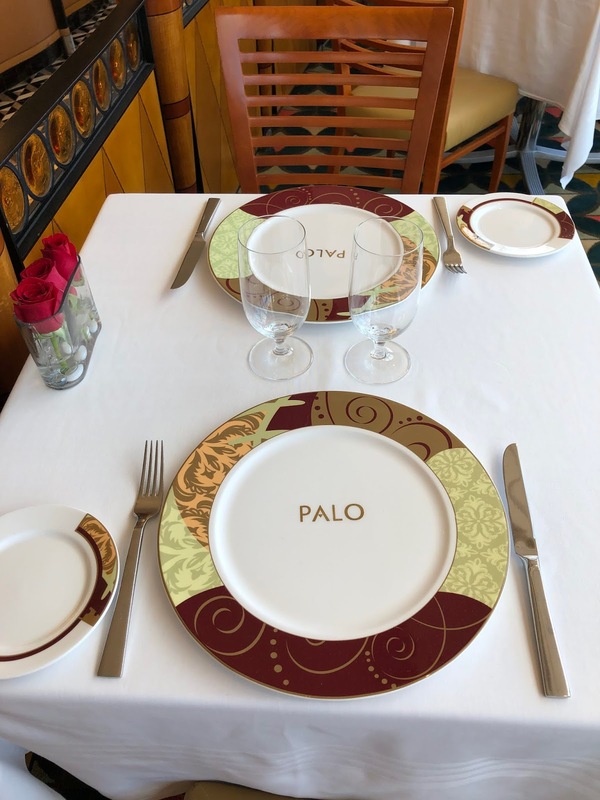 My husband and I never miss a chance to dine at Palo, an adults-only restaurant serving Northern Italian cuisine on all Disney ships. When our booking window opened, I made reservations for brunch and dinner. The charge for Palo is now $40 per person, but it is definitely worth it. Every winter since moving to California, we have spent a long weekend in Lake Tahoe, so my husband can ski, and my daughters and I can go tubing. 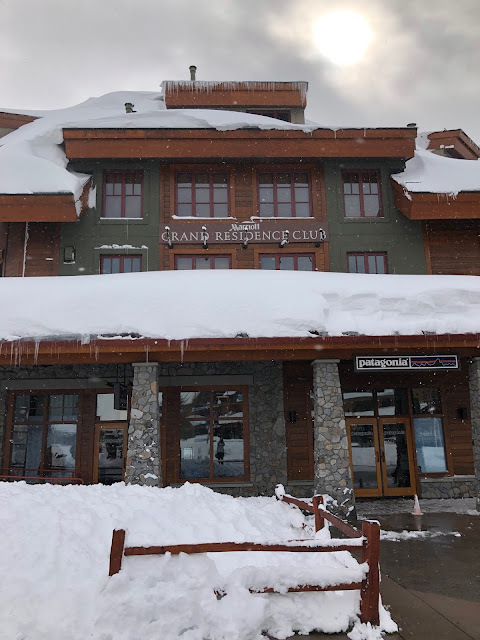 Our favorite place to stay is the Marriott Grand Residence Club in Heavenly Village at South Lake Tahoe. 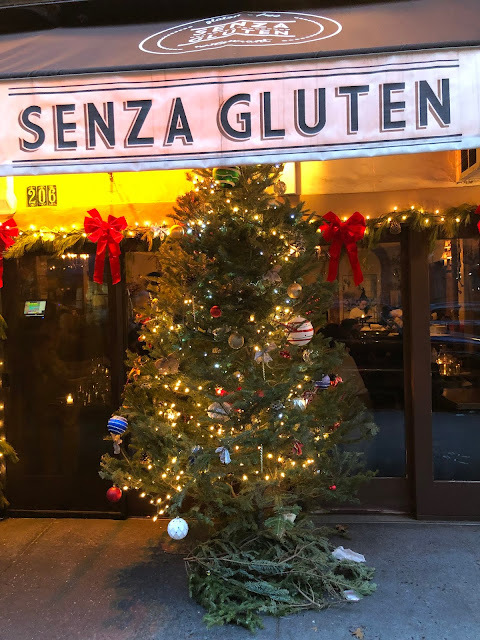 There are plenty of options for gluten free dining at Heavenly Village, so you do not even need a car if you are staying there. Yesterday, I attended a Generation GF event hosted by Amy the Family Chef at Gracie Jones' Gluten Free Bake Shop in Palo Alto, California. 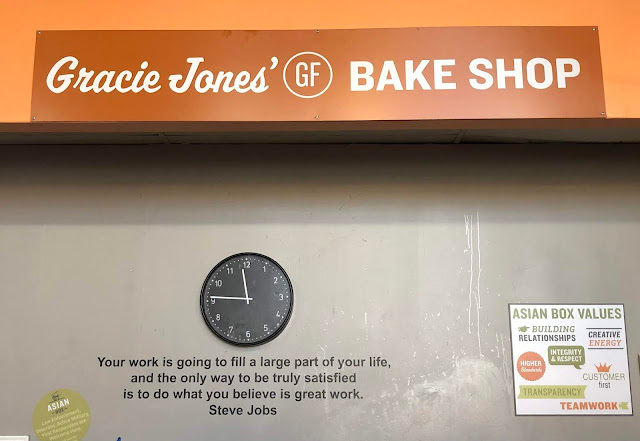 Gracie is the executive chef of Asian Box, a 100% fast causal chain in California. You can read my review here. 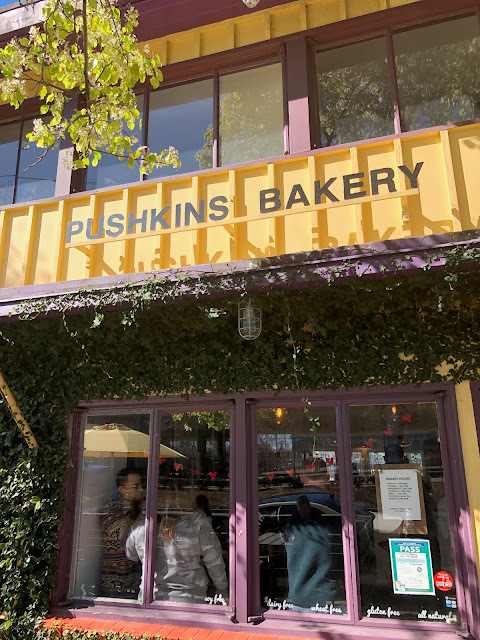 On our way back from our trip to Lake Tahoe over President's Day weekend, we stopped at Pushkin's Bakery in Sacramento for lunch. I had hoped to dine at Pushkin's Restaurant, but it is closed on Mondays. Both the bakery and the restaurant are 100% gluten free. Thankfully, Pushkin's Bakery has a sandwich menu, so we were not limited to baked goods for lunch. Everything at Pushkin's is gluten and dairy free, except the Monterey Jack and cheddar cheese you can add to any sandwich. There are no tables inside, but we were able to eat lunch at one of the tables outside on the sidewalk. Two and a half years ago, we moved from Orlando, Florida to Santa Cruz County, California. Dining out around our new home has been a challenge at times, so I was so excited when I heard that Primal Santa Cruz, a 100% gluten free, grain free, soy free, non-GMO, organic, and refined sugar free restaurant was opening about 25 minutes from our house. 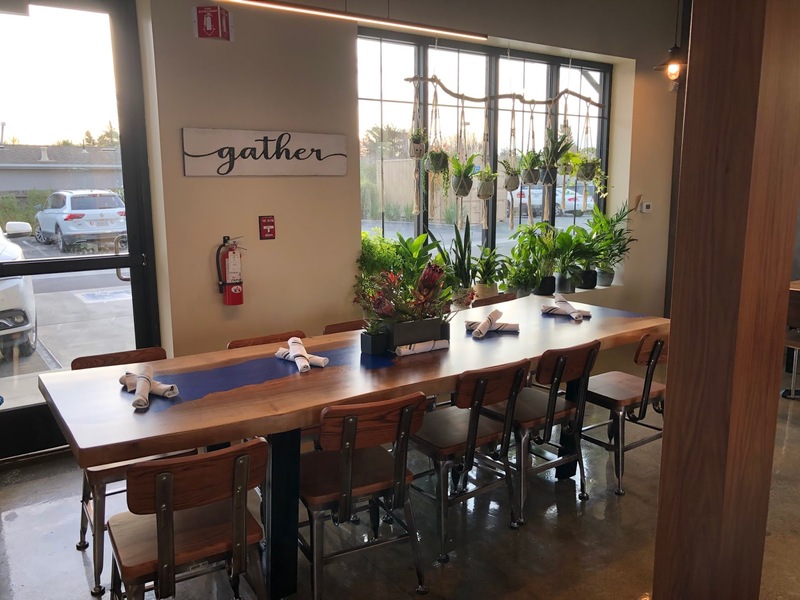 Primal Santa Cruz is open for breakfast, lunch, and dinner seven days a week, and has a brunch menu on the weekend. For breakfast, lunch, and brunch, you place your order at the counter, receive a number to place on your table, and a server delivers your food when it is ready. For dinner, Primal Santa Cruz is a full service restaurant. 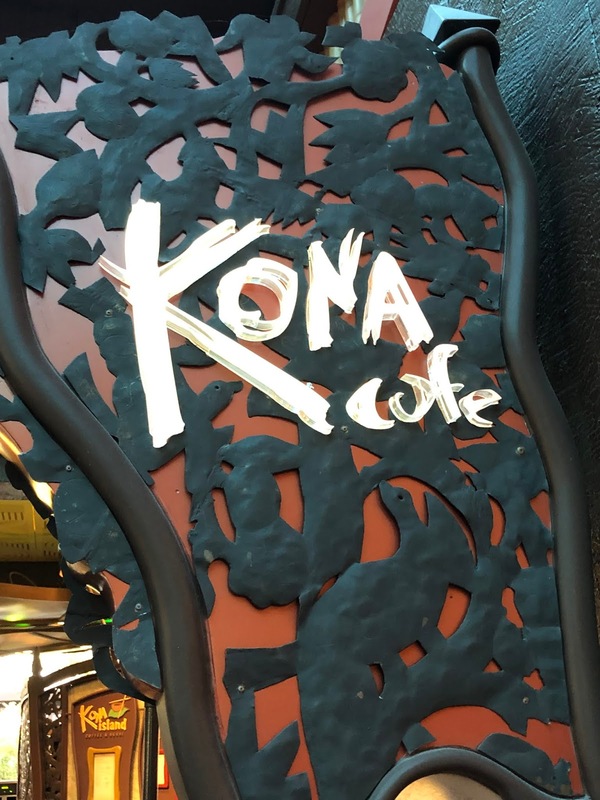 Over Thanksgiving Break, we had breakfast at Kona Cafe, a table service restaurant at Disney's Polynesian Village Resort. 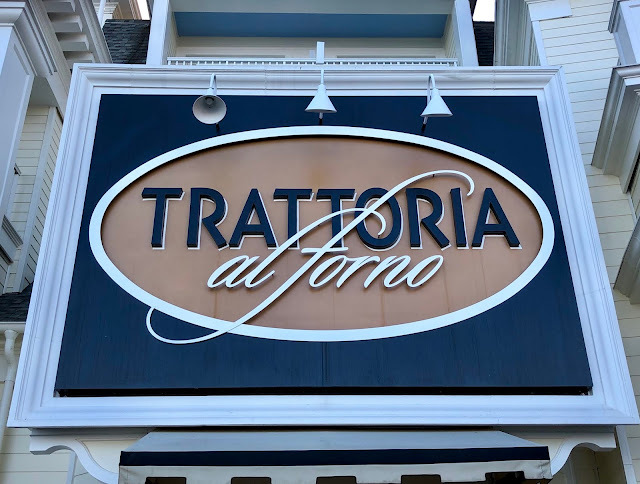 Over Thanksgiving Break, we had breakfast and dinner at Trattoria al Forno on Disney's BoardWalk. Disney's BoardWalk Villas was our first Disney Vacation Club home resort, and we have so many great memories from vacations spent there with my extended family over the past 20 years. 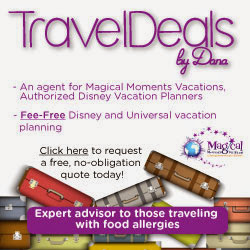 Disney's Animal Kingdom Villas are our favorite for gluten free dining, and Copper Creek Villas at the Wilderness Lodge are the best for holiday atmosphere, but we love to stay at the BoardWalk for the location, because it is an easy walk to Epcot and Hollywood Studios.